The recently released rankings by Stockholm International Peace Research Institute (SIPRI) have placed four Indian Public Sector Undertakings among world’s top 100 arms producers. These companies are as follows: Indian Ordnance Factories (37th Rank), Hindustan Aeronautics (38th), Bharat Electronics (64th) and Bharat Dynamics (94th). These four companies have sold arms worth USD 7.52 Billion in 2017. Established in 1966, the SIPRI is a Swedish think tank. The government will set up a National Medical Devices Promotion Council (NMDPC) under the Department of Industrial Policy and Promotion (DIPP) in the Ministry of Commerce & Industry to promote the medical devices sector. The council will be headed by Secretary of Department of Industrial Policy and Promotion. It will get technical support from Andhra Pradesh MedTech Zone, Visakhapatnam. Fourth edition of Kochi-Muziris biennale was inaugurated by Kerala Chief Minister at Parade Ground in Fort Kochi, Kerala with the theme “Possibilities for a Non- Alienated Life”. The Biennale was curated by Anita Dube and become the first Biennale in world in which participation of women accounts for half of the participating artists. The 108-day long event will showcase 94 artists in 10 venues of the city. It is the largest contemporary art exhibition of India held in Kochi, Kerala. First Kochi-Muziris Biennale began in December 2012. Government of India and Asian Development Bank (ADB) have signed a loan agreement of $60 million for financing project for renovation, protection and community-based flood risk management activities along the Brahmaputra River in Assam. Duration of the loan is 20 years with the grace period of five years. Brahmaputra River originates from Mansarovar Lake in Himalayas in Tibet with the name Yarlung Tsangpo. Asian Development Bank It is a multilateral development bank established on 19th December 1966. On 13 December 2018, Sh. Bharat Bhushan Vyas has joined as a member of the Union Public Service Commission. UPSC Chairman Arvind Saxena administered him the oath of office and secrecy. Shri Vyas has become the first IAS officer from J&K cadre to join any constitutional body. His tenure will be of three years. He is an IAS officer of the 1986 batch. UPSC consists of a Chairman and four other members appointed by President of India. 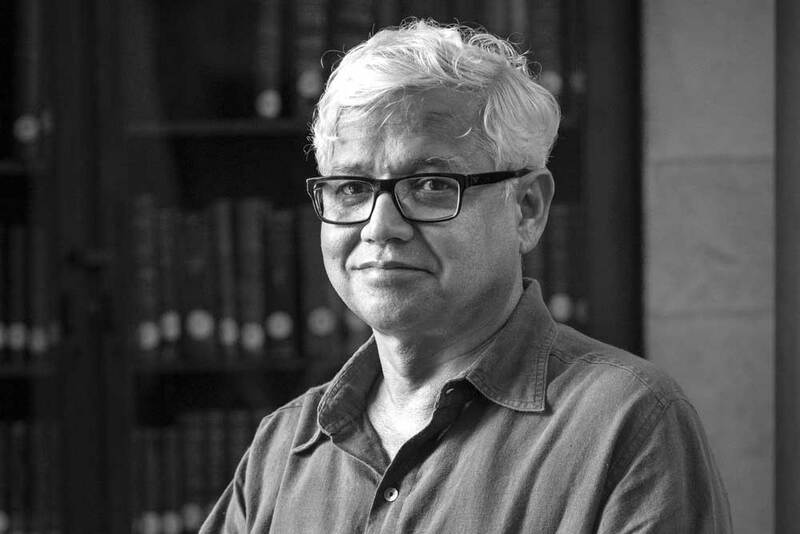 Renowned English fiction writer Amitav Ghosh has been selected for Jnanpith award, 2018. Born in Calcutta in 1956, he is a recipient of Padma Shri in 2007 and was elected as Fellow of the Royal Society of Literature in 2009. He was also named Ford Foundation Art of Change Fellow in 2015. The Circle of Reason (1986) was his first novel. Jnanpith award was instituted in 1961. India and Saudi Arabia on December 13, 2018 signed the bilateral annual Haj 2019 agreement at Jeddah. The Indian Government had lifted the ban on women going to Haj without a male companion for the first time in 2017. For Haj 2019, about 1, 36,000 online applications have been received. The Indian Government has requested the Saudi Arabian Government to increase India’s annual Haj quota for Haj 2019. Ashok Gehlot is to be sworn-in as Rajasthan Chief Minister for the third time. While, Sachin Pilot will take oath as the Deputy CM of Rajasthan. The Indian National Congress (INC) emerged as the single largest party in Rajasthan, winning 99 seats on its own and one more with RLD in the 2018 Rajasthan Assembly Elections. Gehlot was first-elected to Parliament in 1980 and went on to win Lok Sabha elections four more times. The International Monetary Fund has revealed in a report that the global debt has reached an all-time high of 184 trillion US dollars, which is the equivalent to 225 per cent of the world GDP in 2017. The report states that nations like the United States, China and Japan account for more than half of the debt. On average, the world’s debt now exceeds 86,000 dollars per person, which is more than two and half times the average income per-capita. Jharkhand has been selected for “Krishi Karman” award in the rice category from the Union Ministry of Agriculture. The award will be given away in February 2019. It carries a cash prize worth Rs 2 crore and a citation. Two progressive farmers, one male and one female, would also be given ‘Agriculture Minister’s Krishi Karman Award. Each farmer would be given a cash award worth Rs 2 lakh along with a citation. 1. When was Stockholm International Peace Research Institute (SIPRI) established? 2. Which river of India is known as Yarlung Tsangpo in Tibet? 3. How many members do the UPSC consists of in addition to the chairman? 4. Who has been selected for Jnanpith award, 2018? 5. When was Jnanpith award instituted? 6. When did the Indian Government lift ban on women going to Haj without a male companion for the first time? 7. What is the global debt as per the report of International Monetary Fund (in US dollars)? 8. Which state has been selected for Krishi Karman award in the rice category?